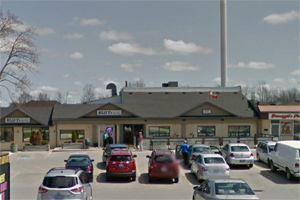 Our first post summer meeting will be held on Tuesday September 29th at 7 pm at a new location: Billy T’s Tap & Grill, 1600 Highbury Ave N, London, ON N5Y 5N7 in their back meeting room. 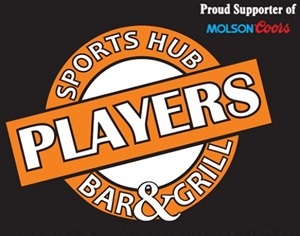 This venue will provide more space for our growing club. 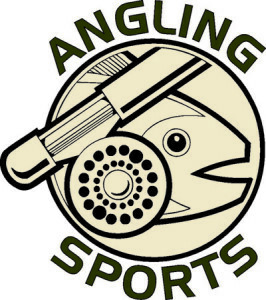 A big thank you to Angling Sports for letting us meet in their shop over the last 2 years. 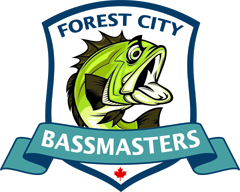 Spaces are still available in boats for non-boater and junior club members for the September 7th Angling Sports/Forest City Bassmasters Tournament on Wildwood. 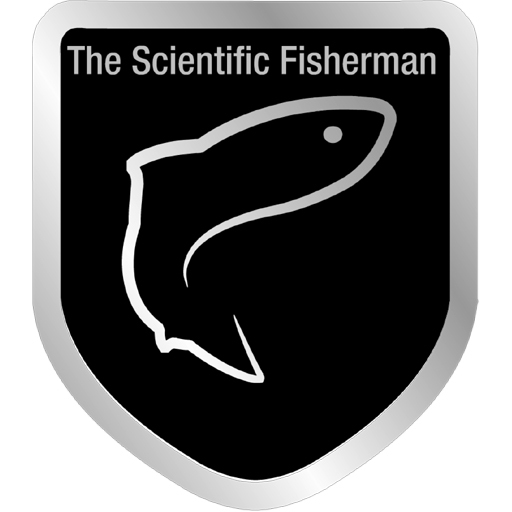 Please contact Mark at biesingr”at”me.com if you want to fish this tourney. This is an open tournament, interested non club member teams please contact Angling Sports for information.